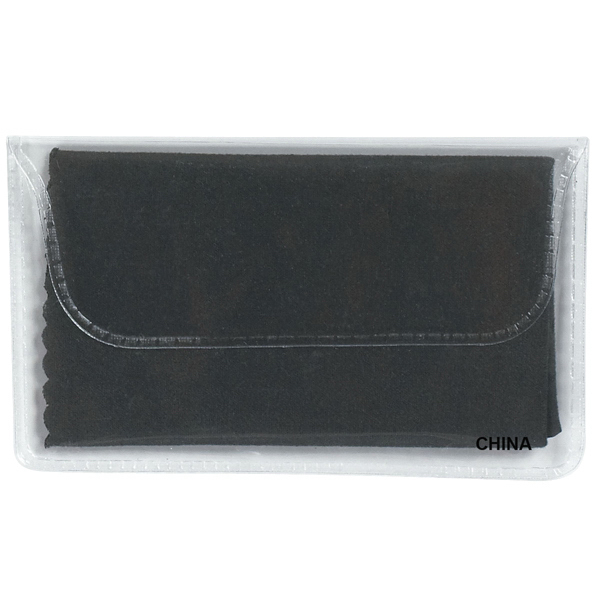 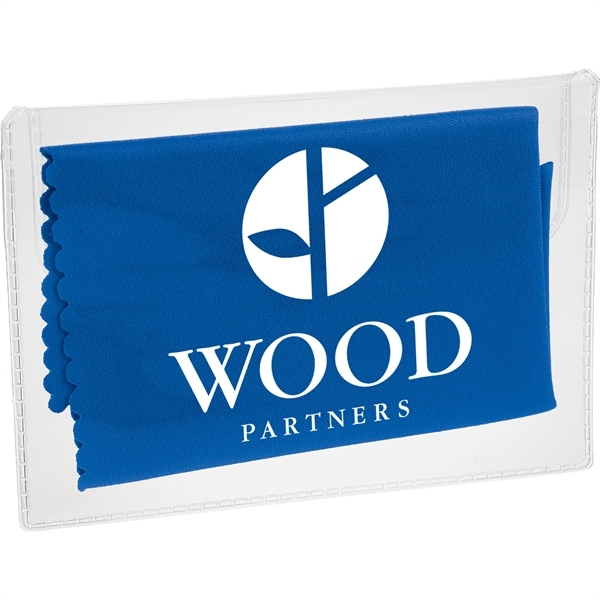 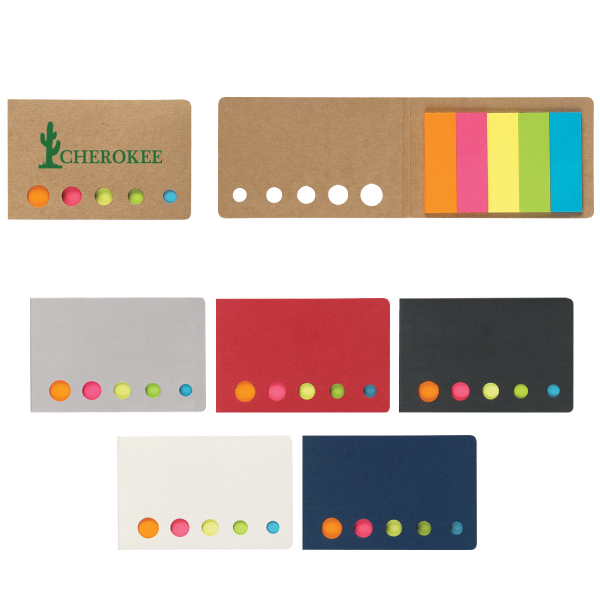 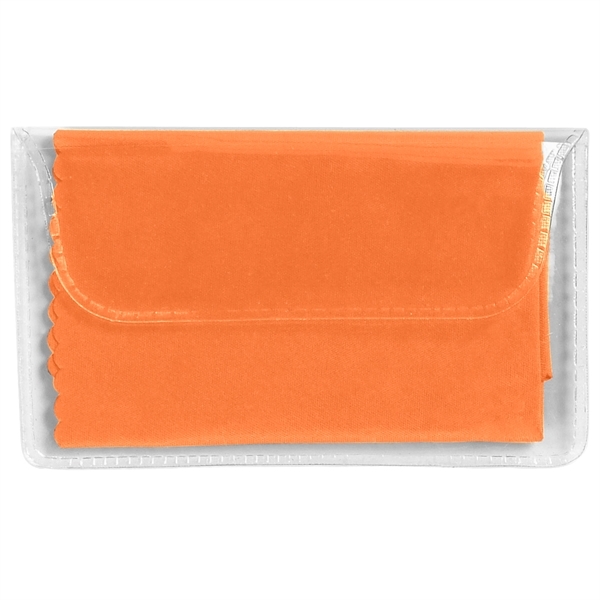 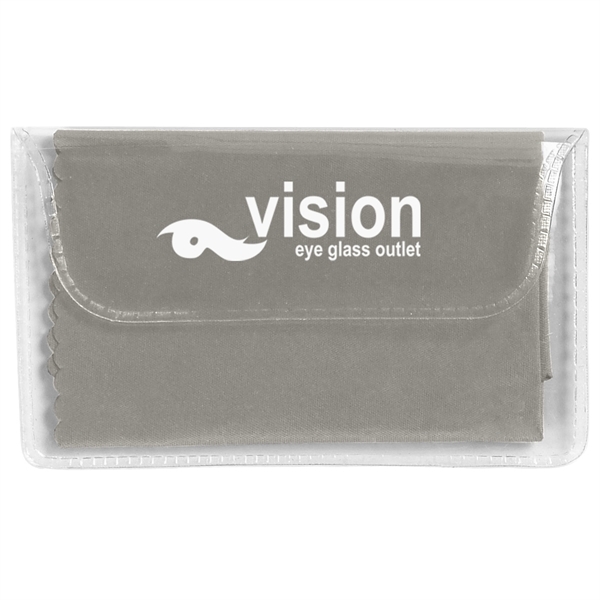 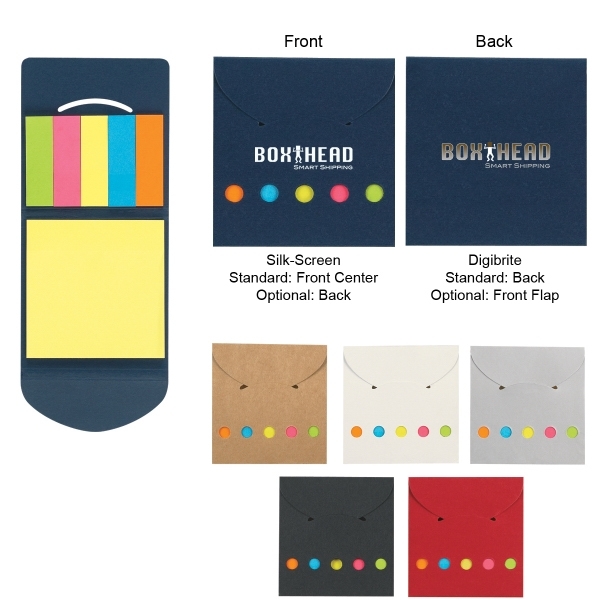 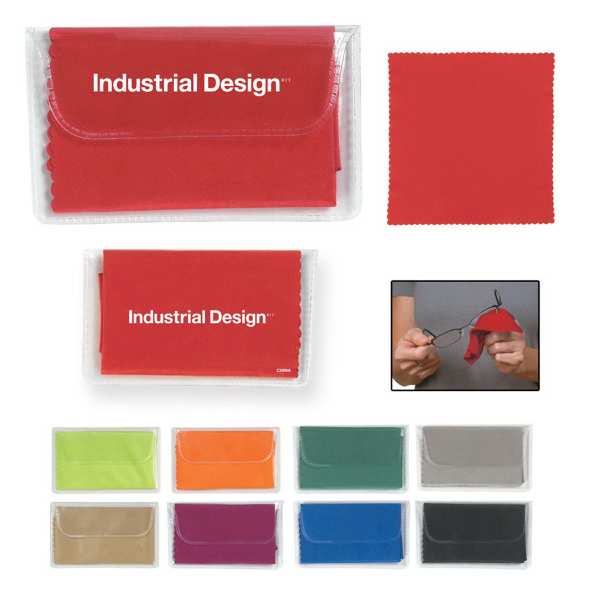 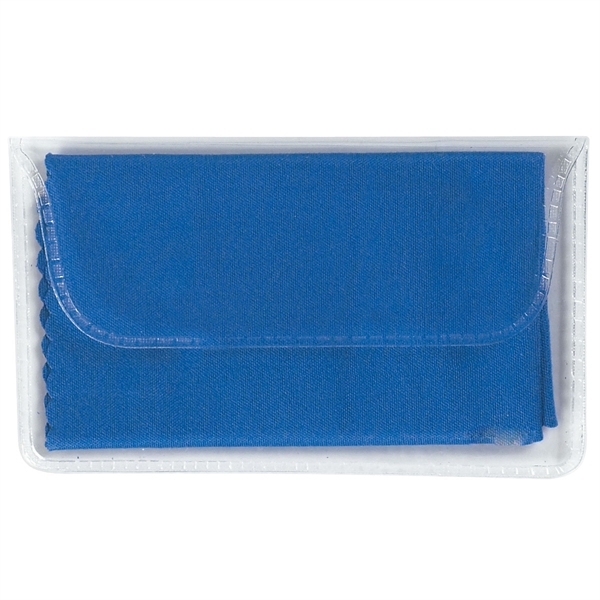 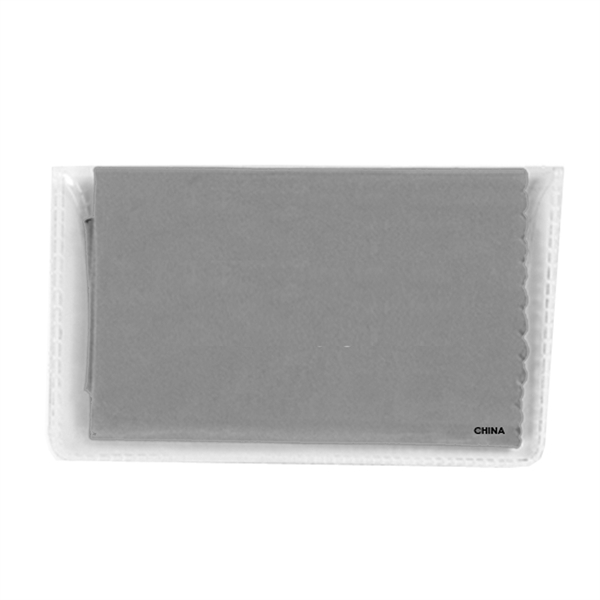 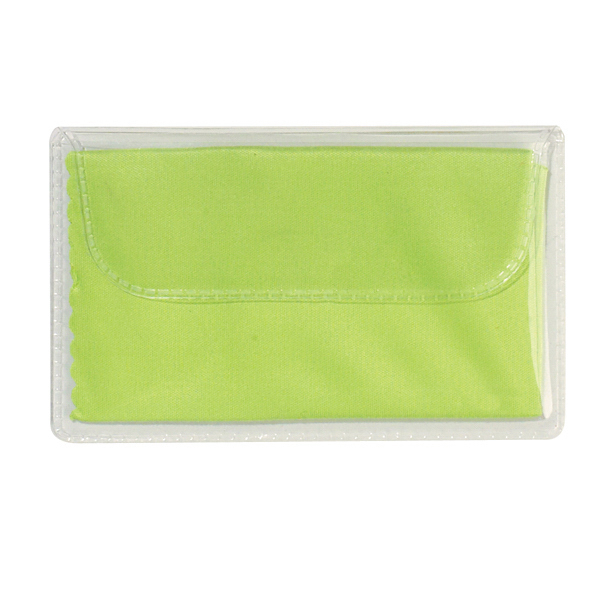 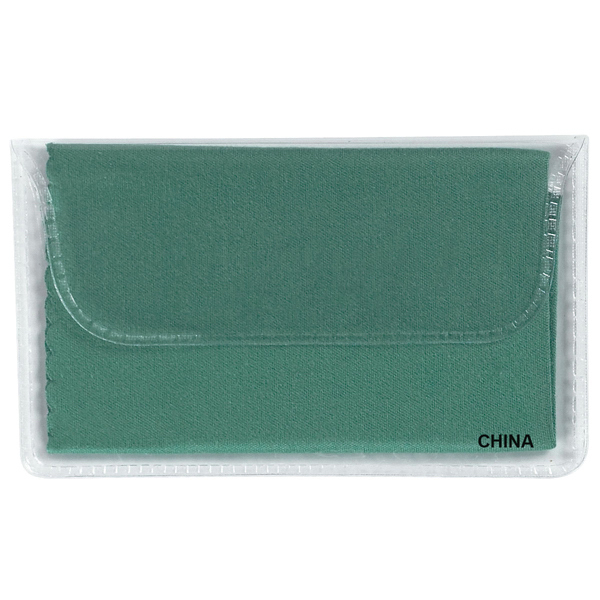 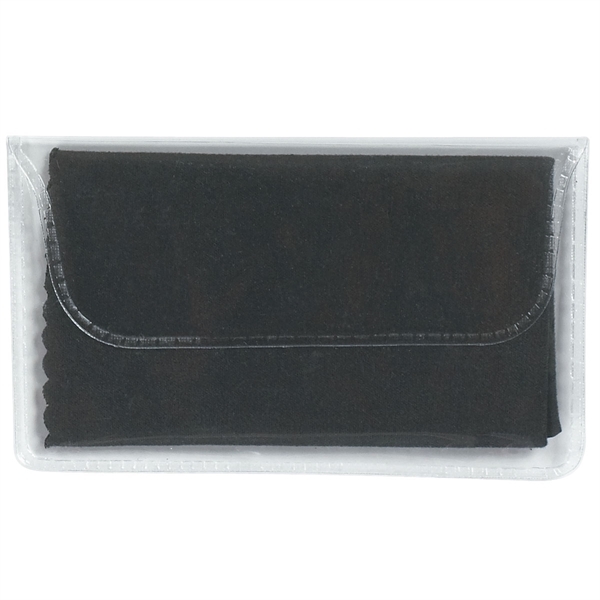 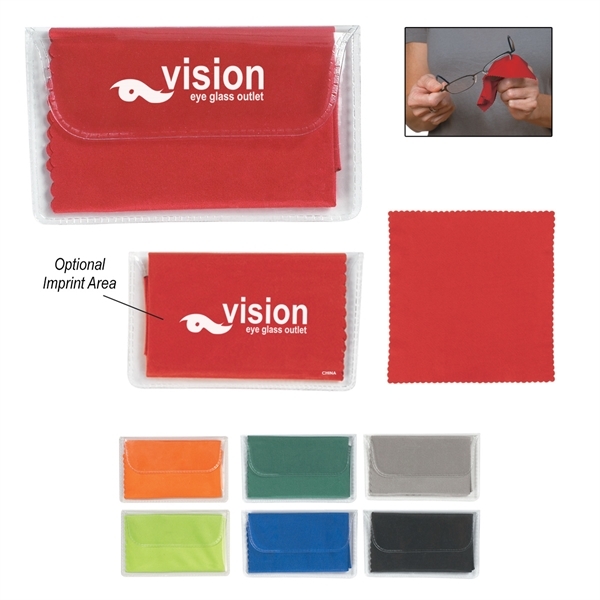 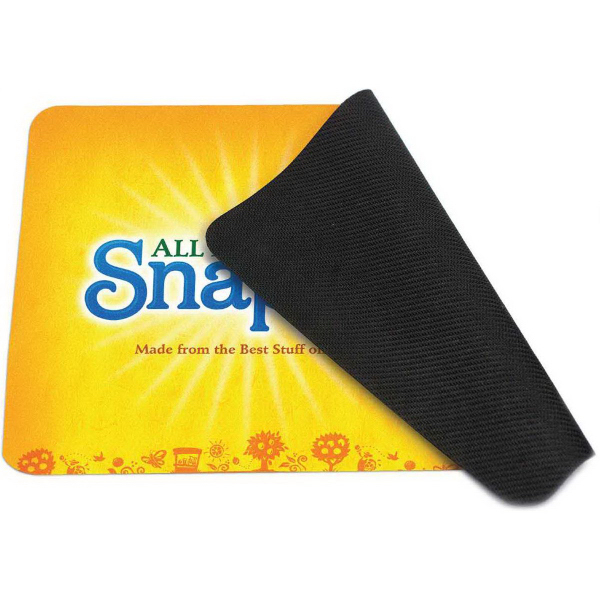 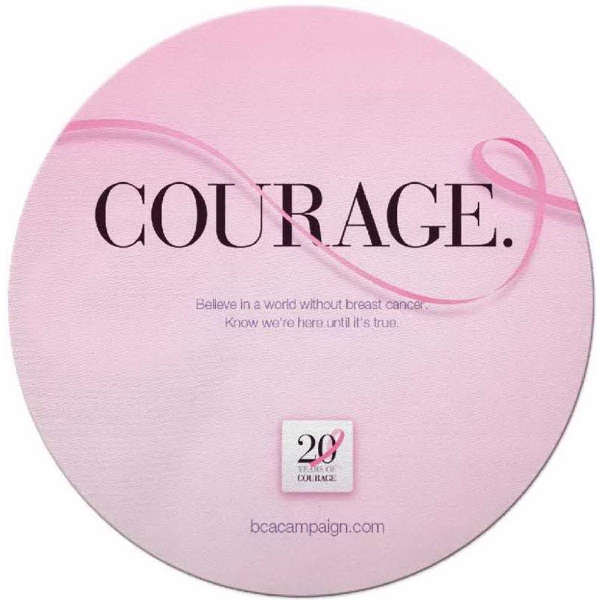 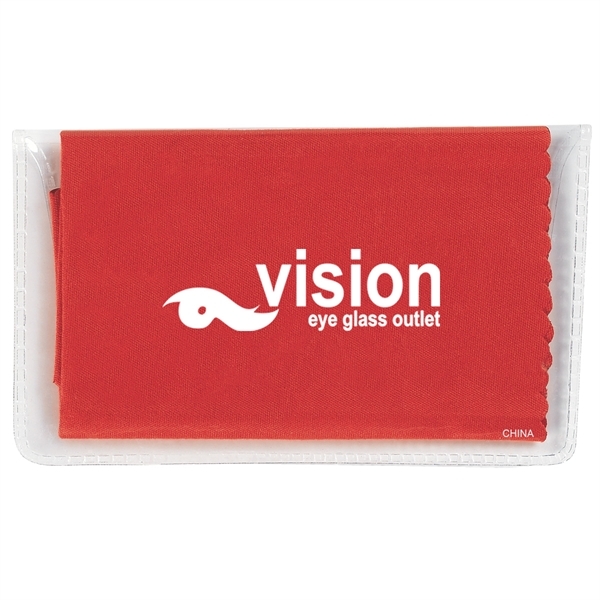 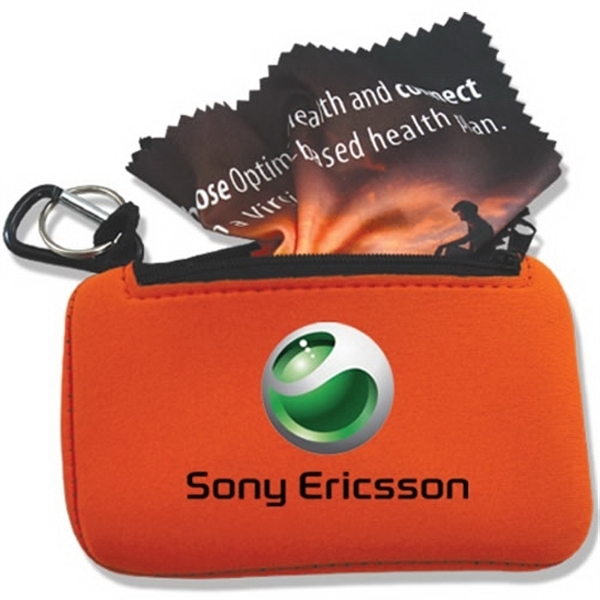 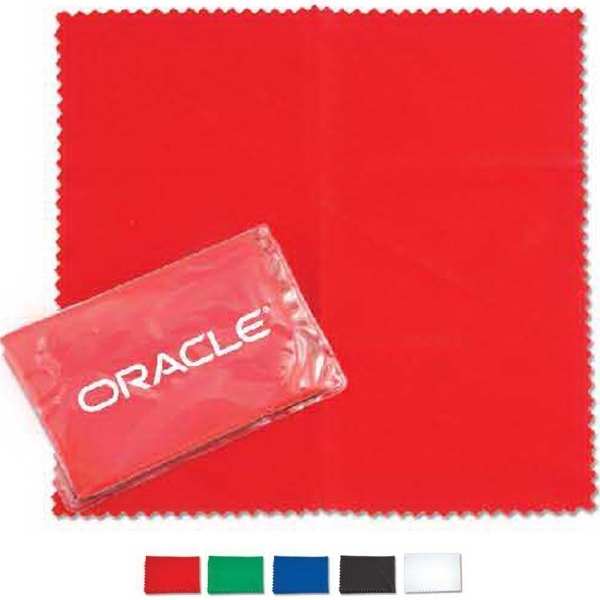 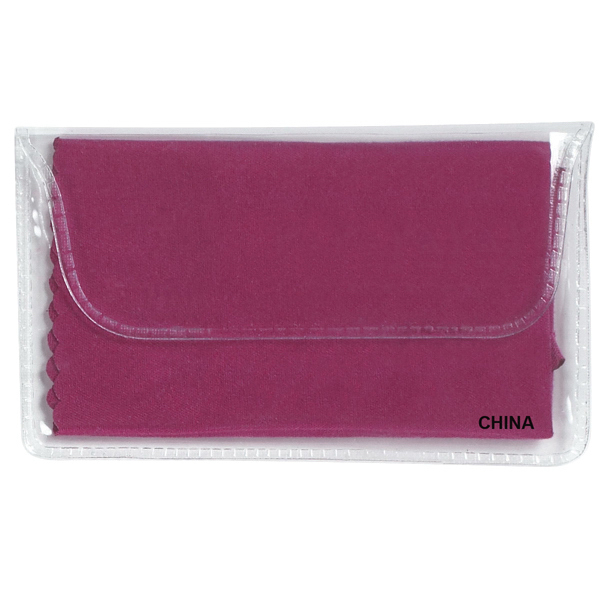 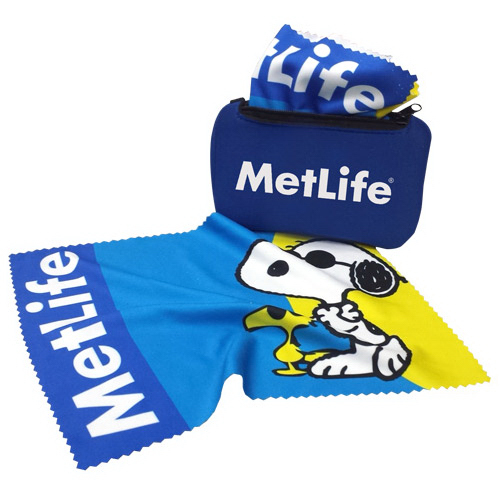 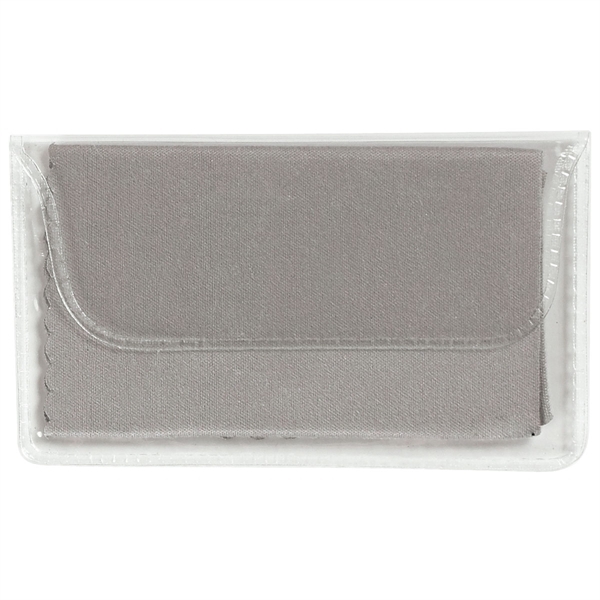 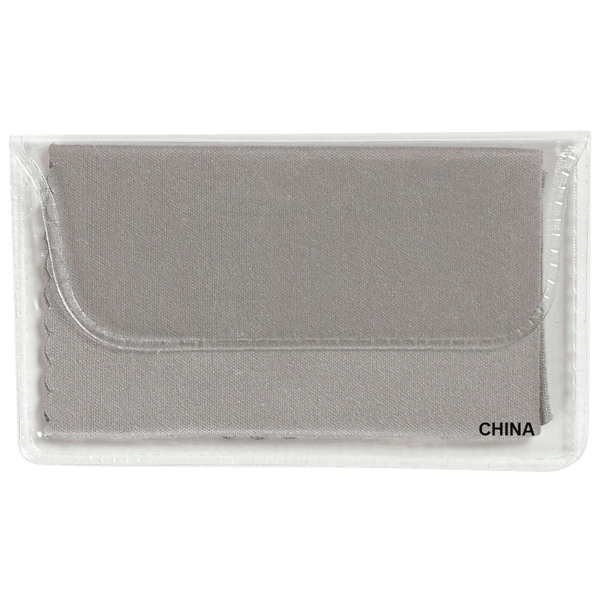 Envision a successful promotion when you invest in this microfiber cleaning cloth! 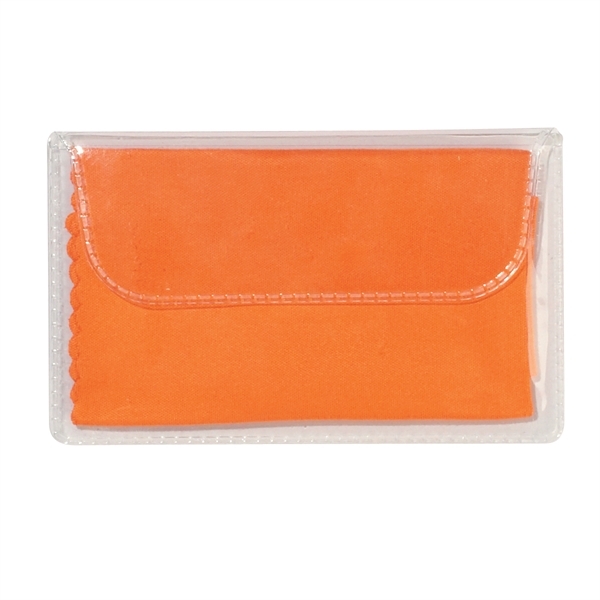 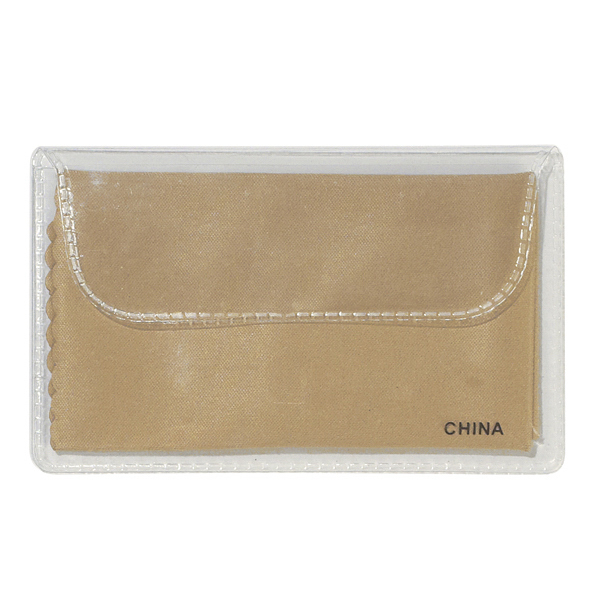 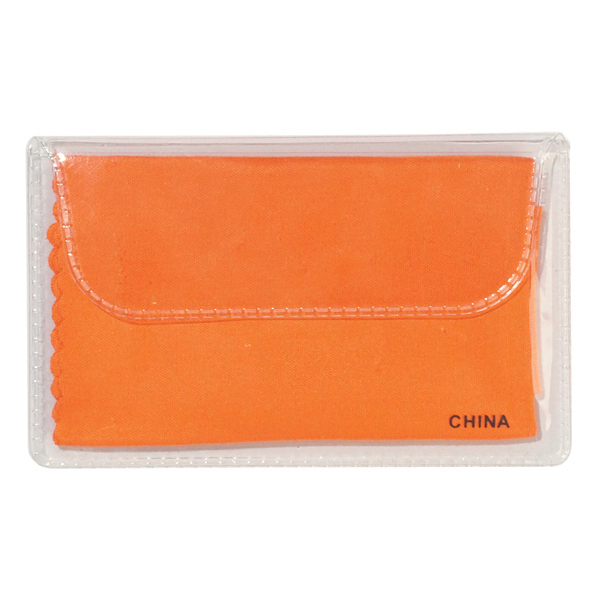 Measuring 6" W x 6" H in size, the cloth comes in a clear 4" W x 2 1/4" H case. 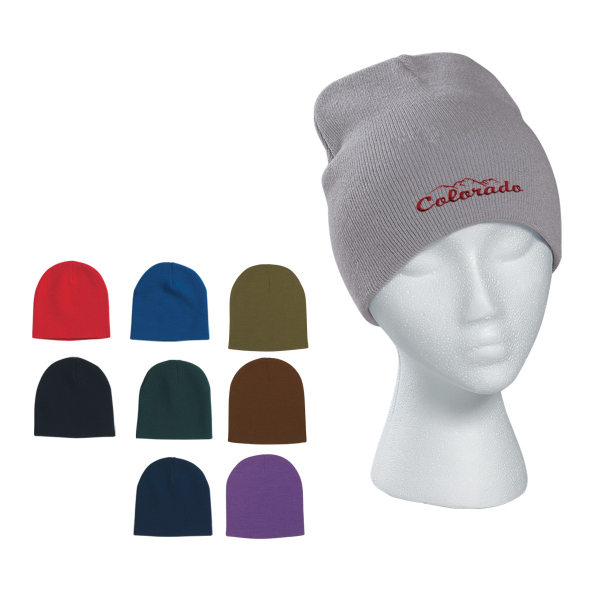 It is made of 220 gram microfiber. 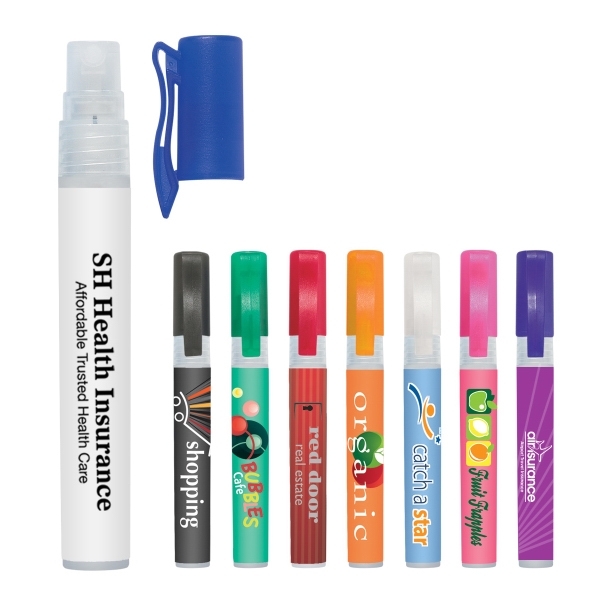 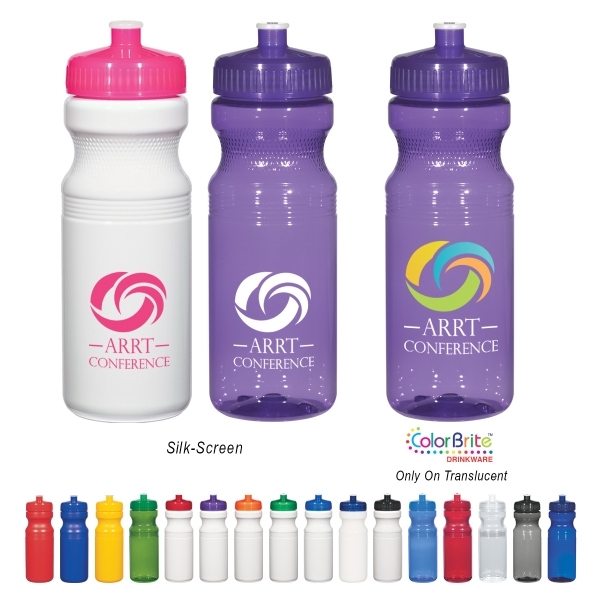 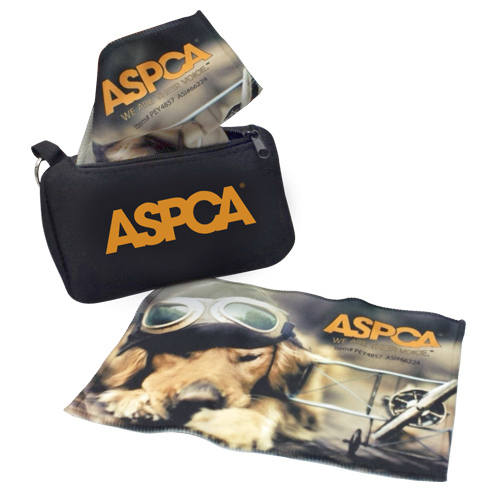 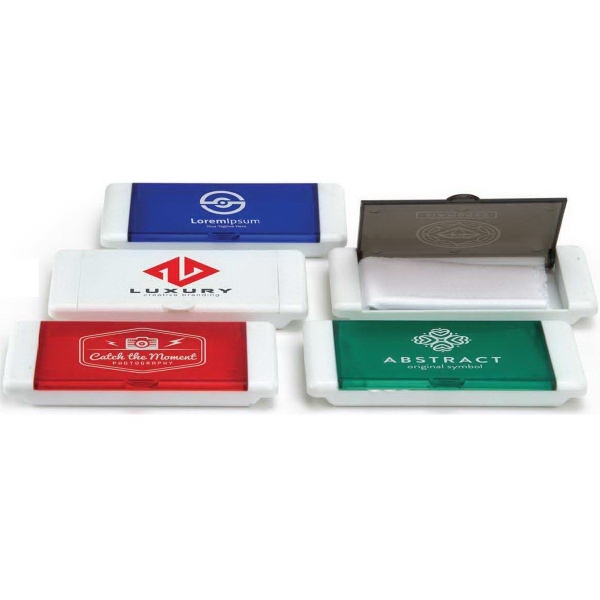 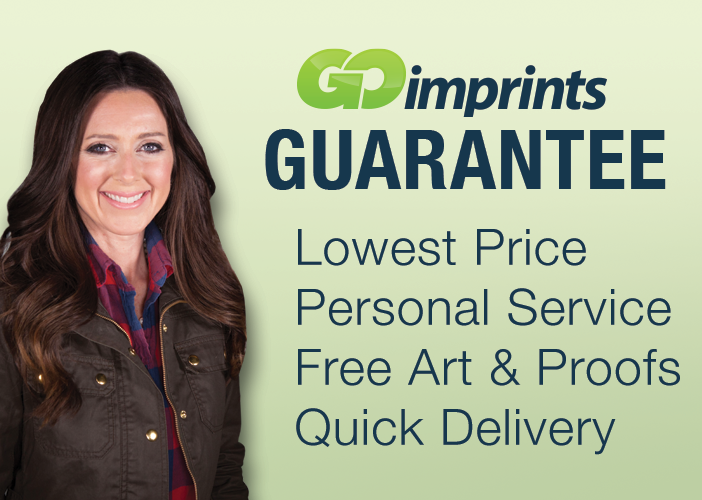 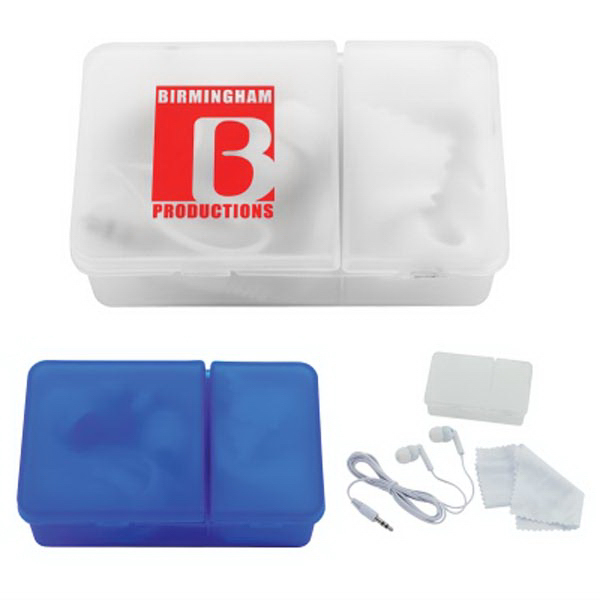 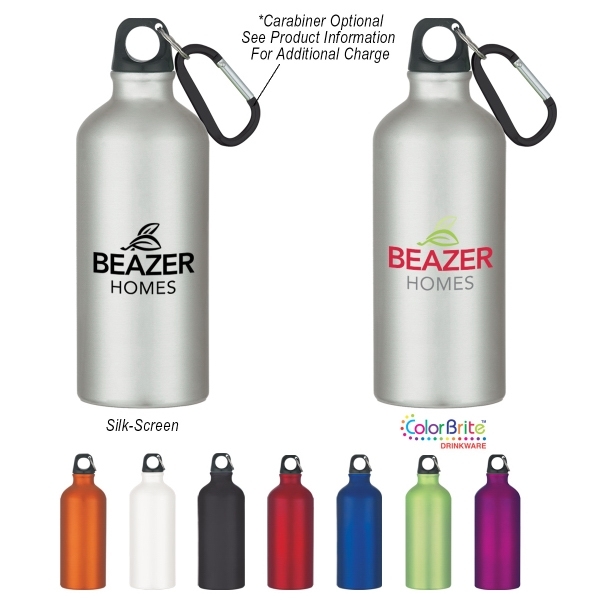 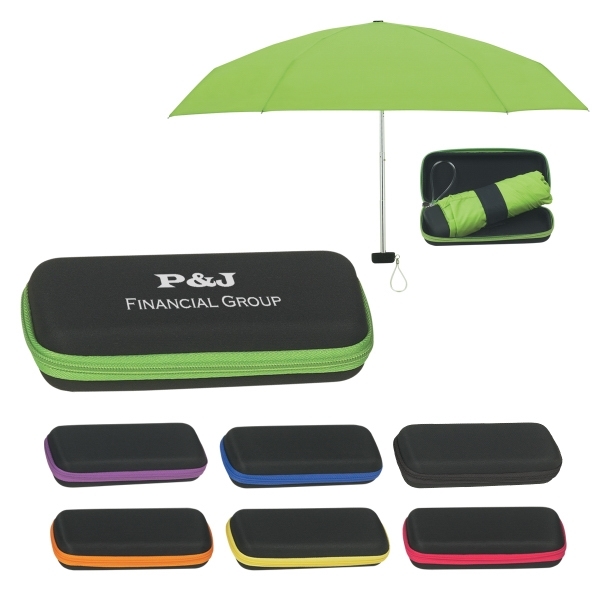 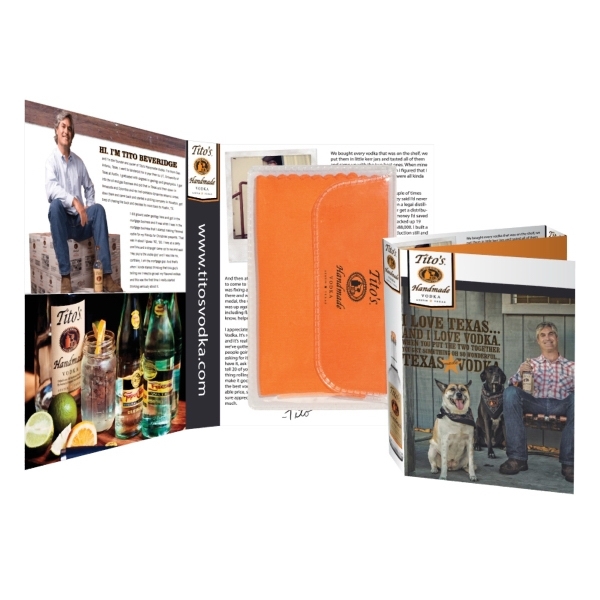 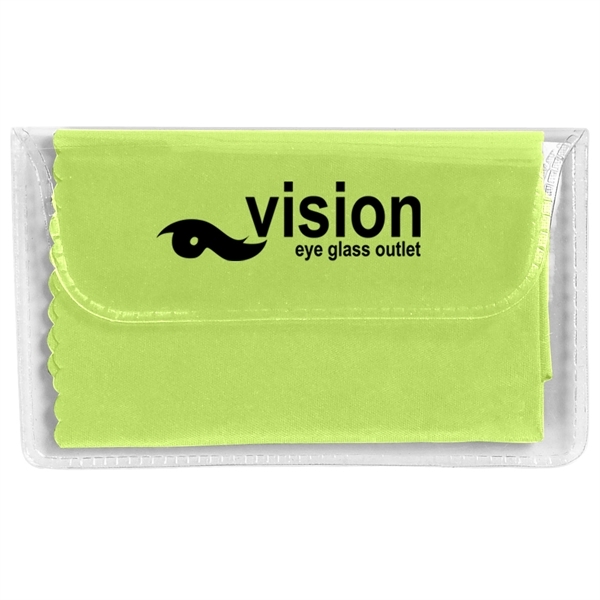 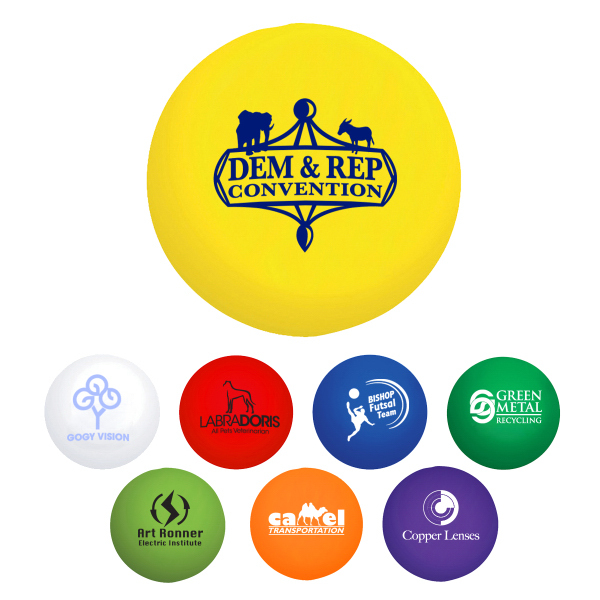 Great for cleaning sunglasses, computer screens and other surfaces, customize this handy promo by adding an imprint of your company name or logo. 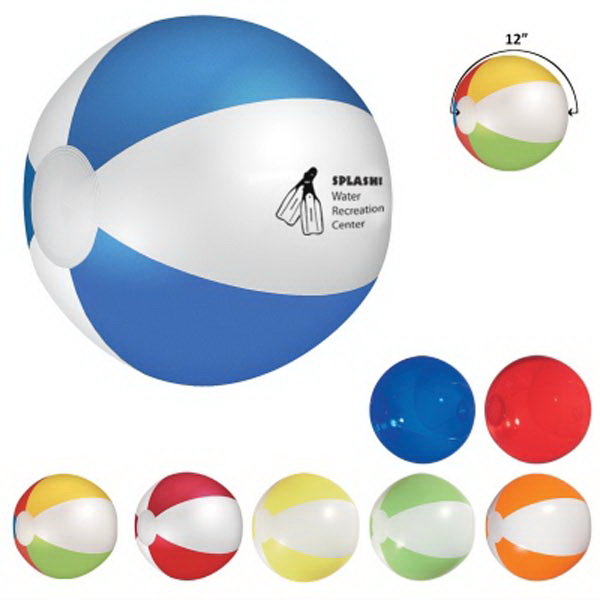 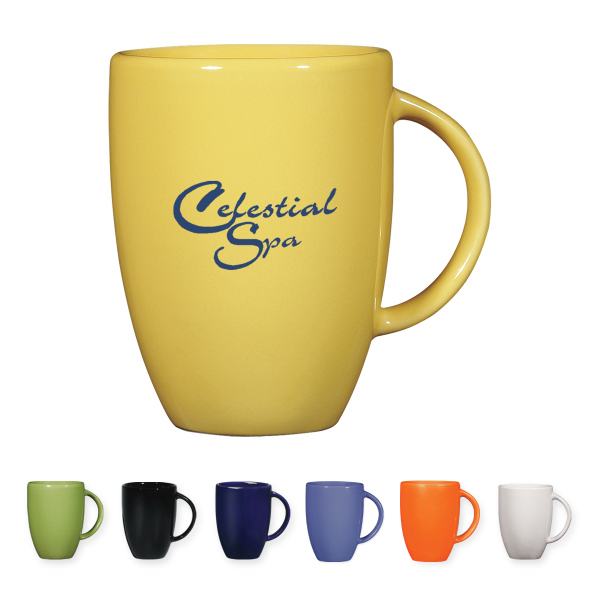 It comes in three different colors to choose from. 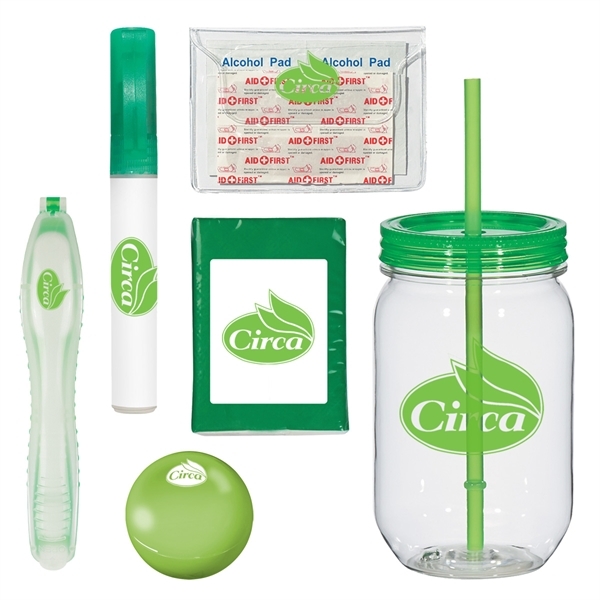 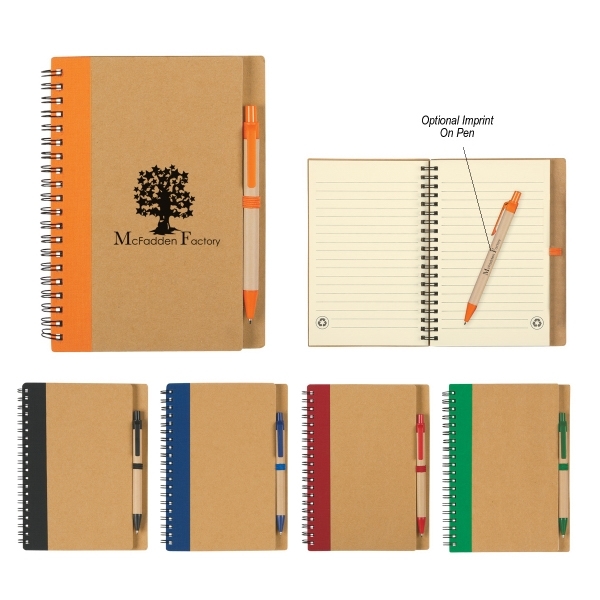 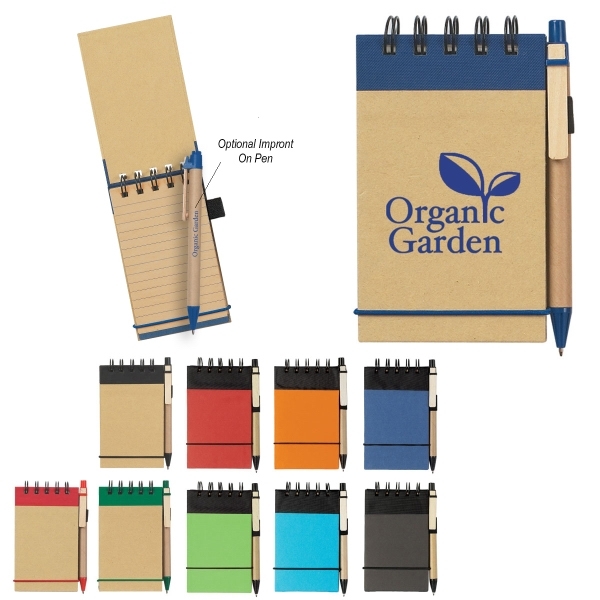 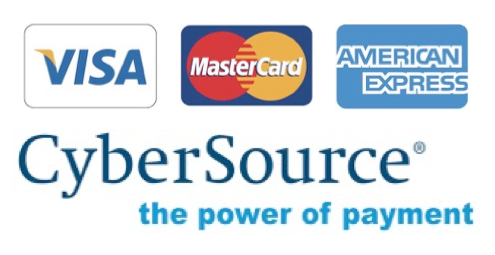 They&apos;ll see your brand clearly with the help of this wonderful giveaway! 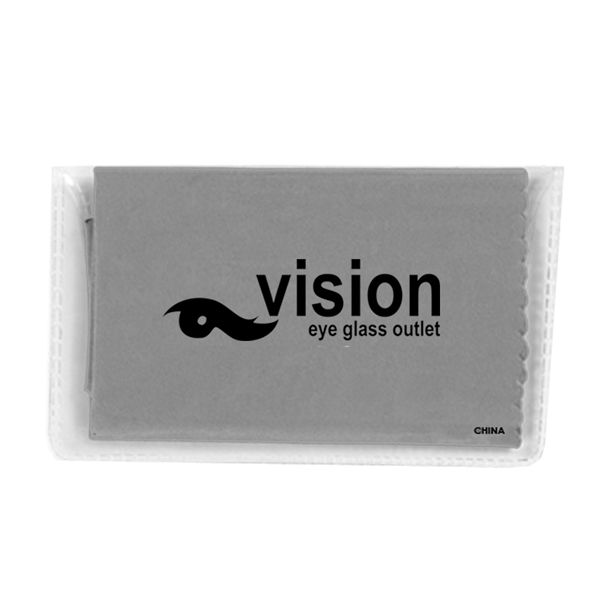 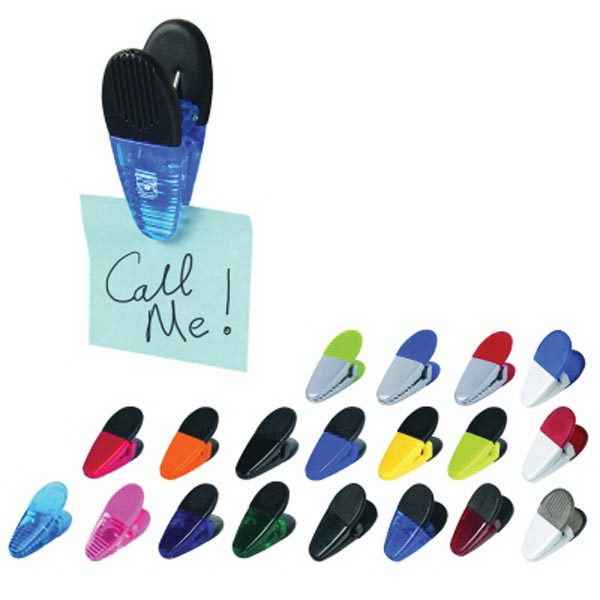 Sizes: 4 " x 2 1/4 "